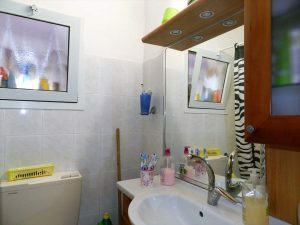 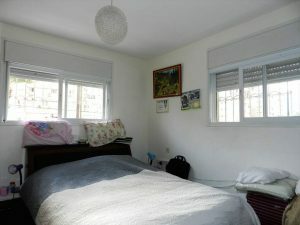 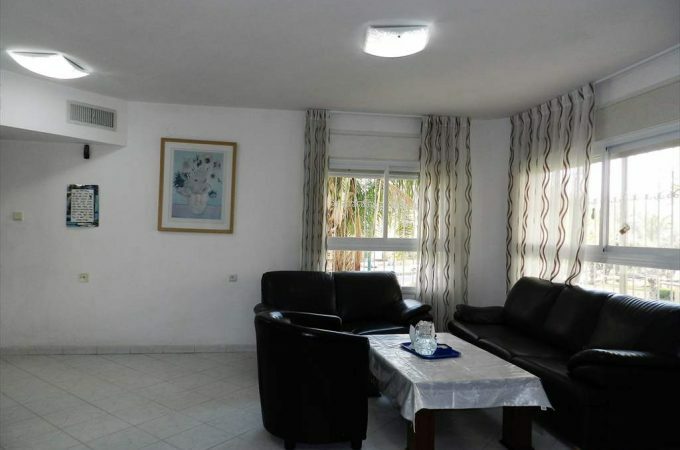 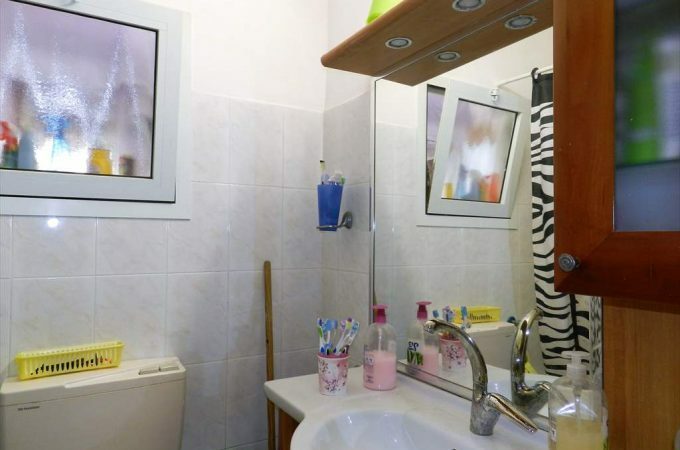 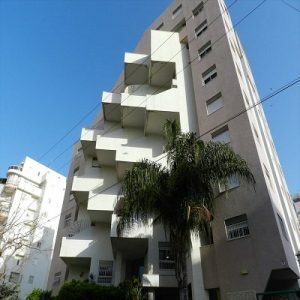 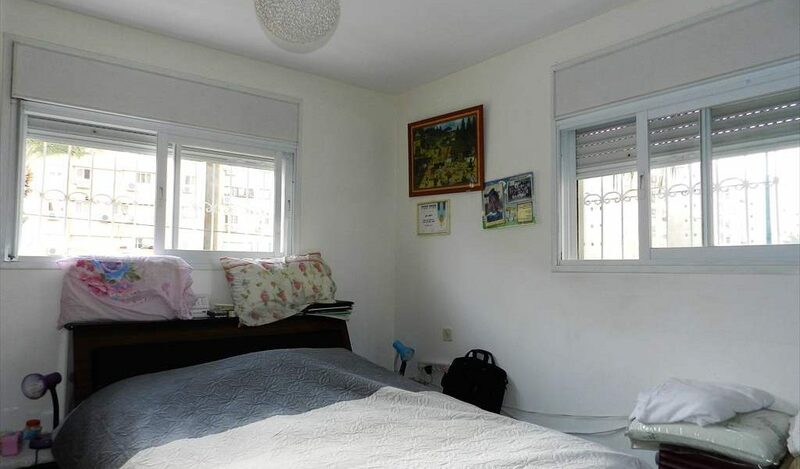 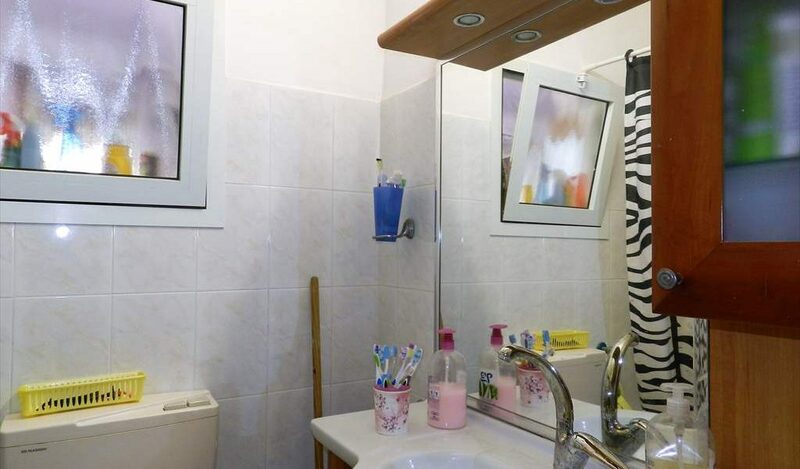 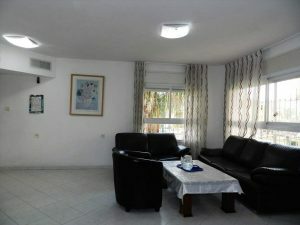 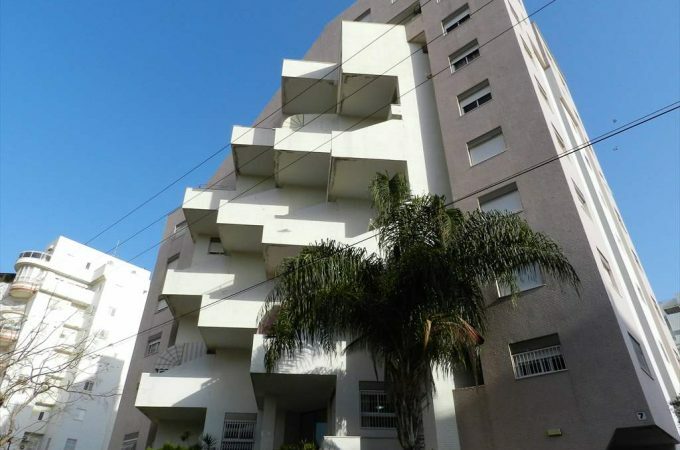 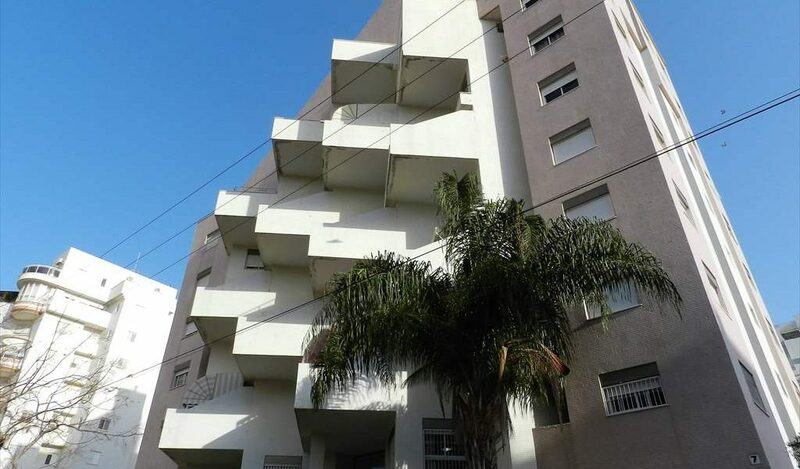 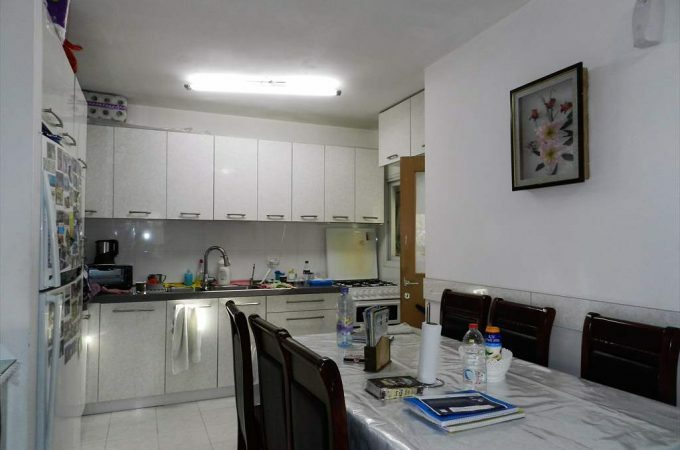 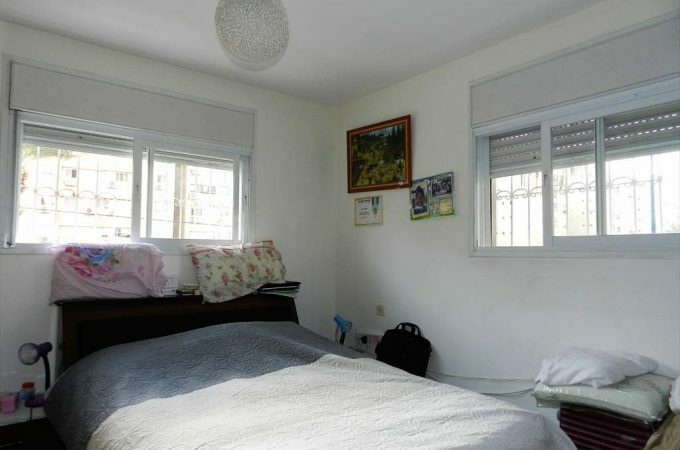 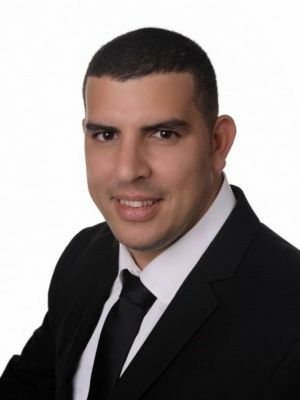 In the sought after area of Nof Galim on Yaacov Dori a 4 room apartment for sale. The apartment is 88m and is situated on the first floor. 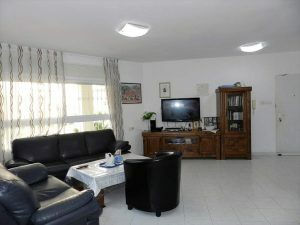 The apartment benefits from good wind directions and has lots of light. 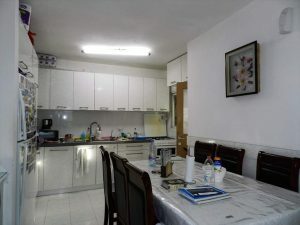 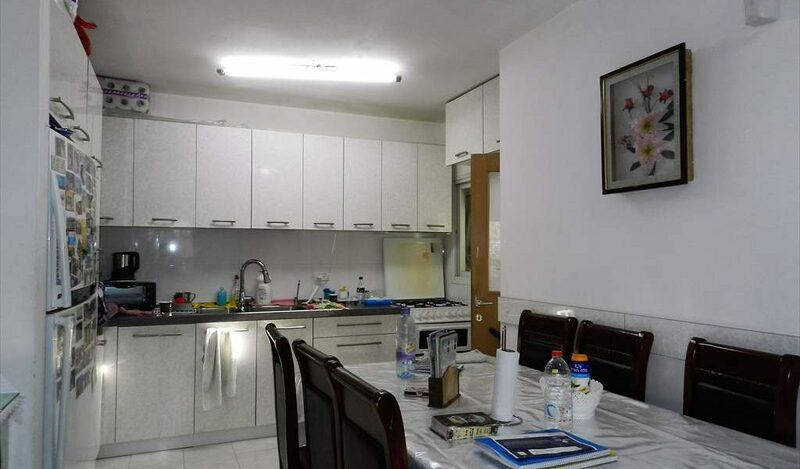 The building is well maintained and has private parking. 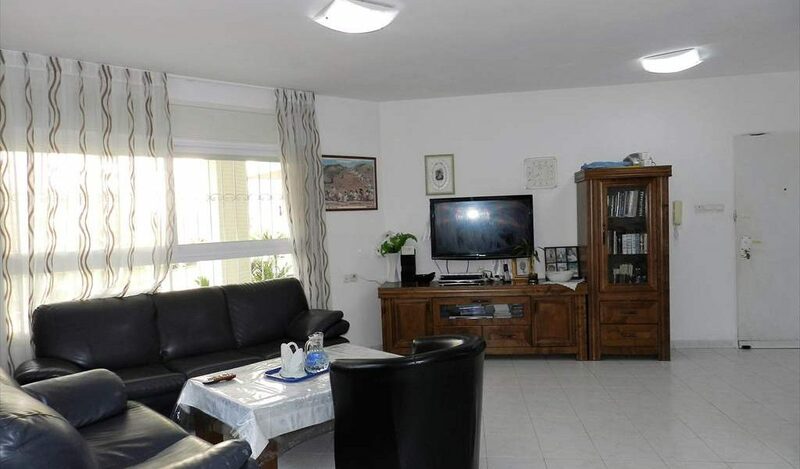 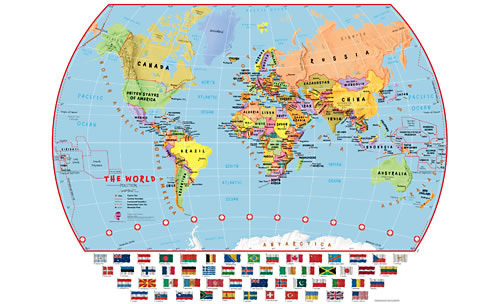 Close by are the local schools and shopping areas. 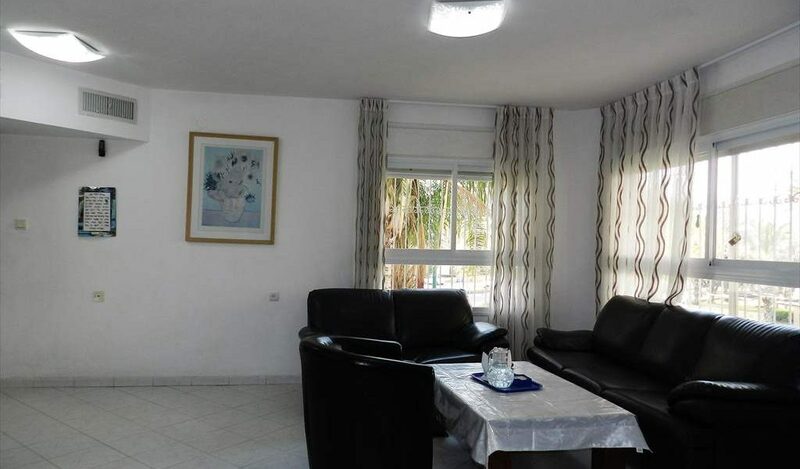 Within a short walk is the beach and a short drive to the City centre and new train station.